Hallmarked in the UK with a 30 day Moneyback Guarantee and FREE Delivery. 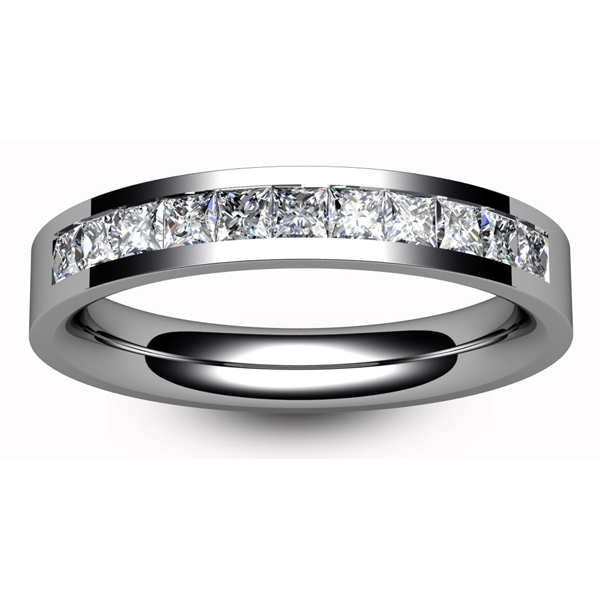 Diamond Wedding Ring with half set Princess cut, colour H clarity SI1 diamonds, you can choose Gold, Platinum and Palladium metals. 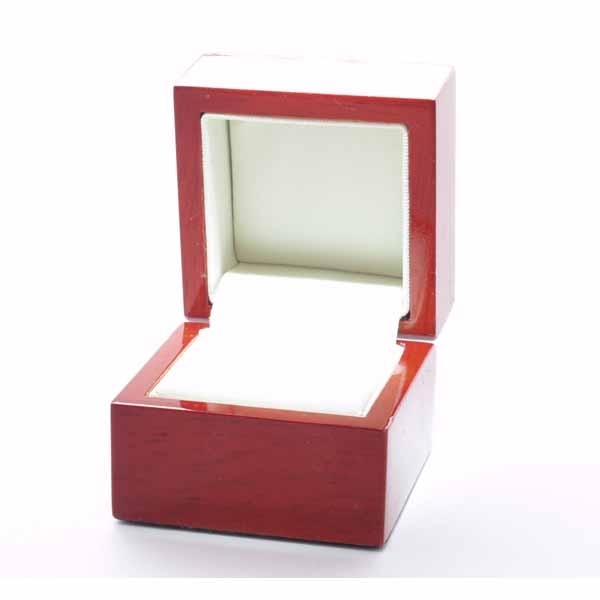 You can choose your width and carat weight of this ring using the options provided. The ring pictured is the 3.5mm wide, 2.1mm deep 0.70 carat version.